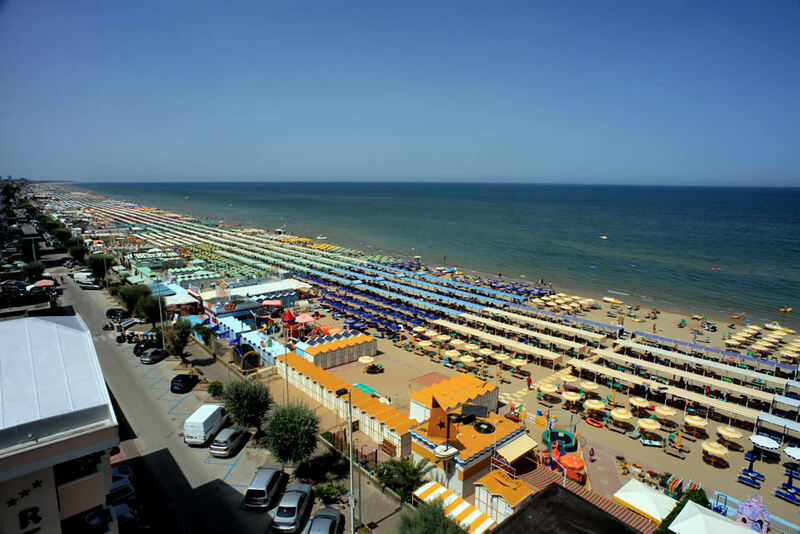 Napoleon is a hotel with parking space in Riccione: if you arrive by car, you won’t have any stressful thoughts about where to park, being able to take advantage of our comfortable private parking, subject to availability. In the hotel, you will find many other convenient services, including Reception desk open 24 hours a day, a bar with TV room, WI-FI in the room and common areas, lift, outside veranda and a large terrace on the top floor of the hotel with sea views. Our hotel also offers beach services, thanks to the convenient agreement with the Beach No. 128, where you will have sun umbrellas and sunbeds at affordable prices, as well as private cabanas. 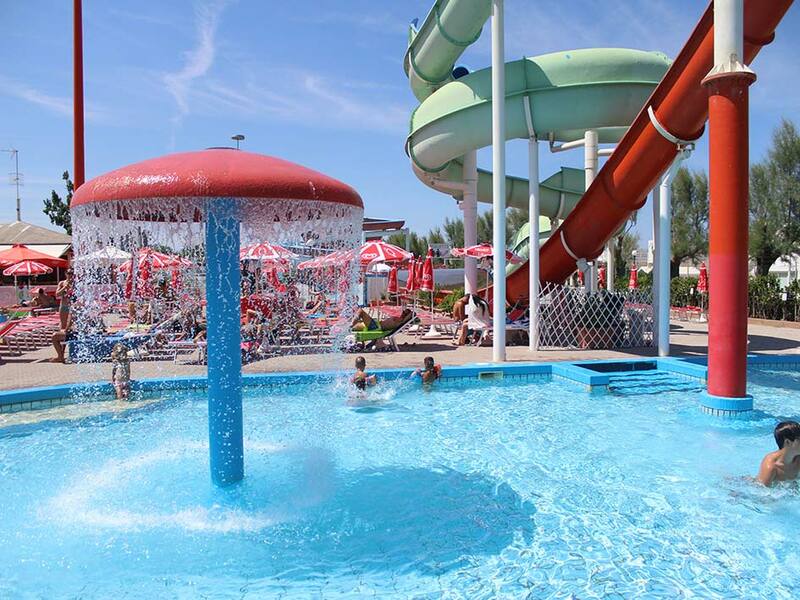 In addition, our hotel in Riccione offers you the free Beach Village: discover this water park, very close to our hotel, where you can have fun with slides, pools for adults and children, games, mini club and entertainment for all ages!